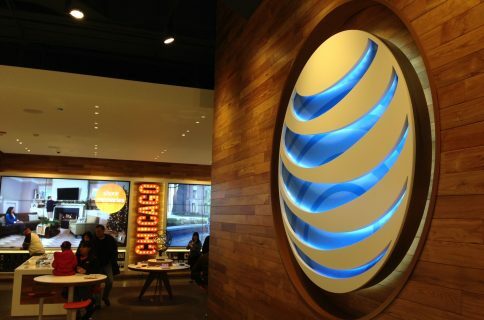 Last month, AT&T hit some major milestones in its LTE rollout. As of early September its 4G network covered over 240 million people, in over 400 markets. And it’s not showing any signs of slowing down. 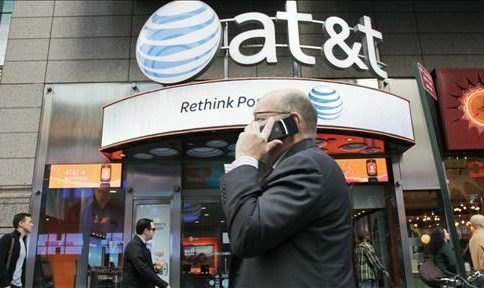 In AT&T’s press release, it again claims to not only have the fastest wireless network but also the most reliable—a title Verizon has long claimed. It cites anonymous independent third-party data as proof of this. 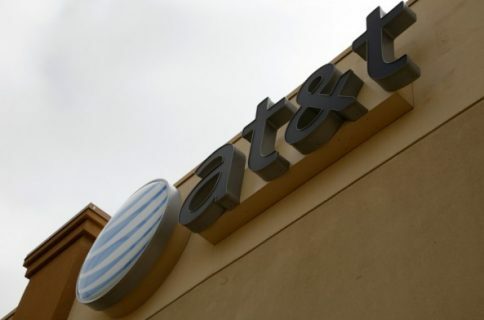 The carrier says it has a goal to cover 270 million people with LTE by the end of the year, and it wants to have its entire 4G LTE network rollout done by the end of 2014.